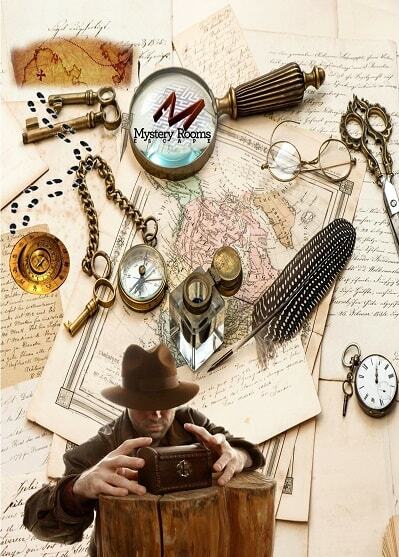 - Mysterious Journey Escape Game! What do you need? A little openness towards new and exciting things, the rest is on us, merriness and fun included! The Mysterious Journey "movable" game does not require special arrangements, it only needs a space of at least 4-5 sqm / team and preferably a table. It can take place outdoors too. It can accommodate 3-12 players/team, recommended 4-7 players/team. You can contact us on our phone number 0731 ESCAPE (0731 372 273) or through email at mystery@roomsescape.ro to put together the details of your memorable experience.